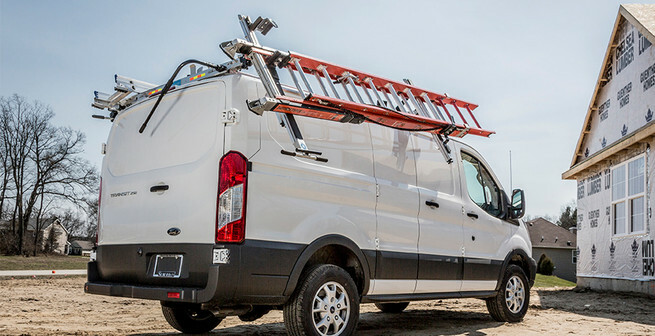 Finally, a ladder rack designed around you, not your vehicle. 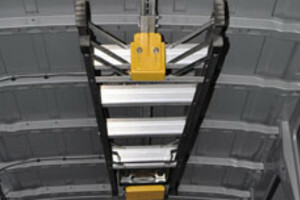 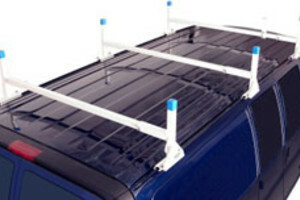 Adrian Steel Utility Racks are an inexpensive and effective way to store your Ladders. 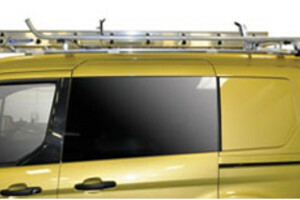 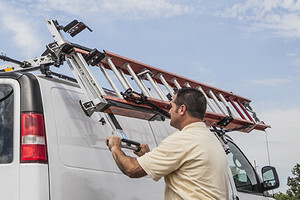 Keep Ladders Inside the Van and Out of the Elements.